A winter storm expected to hit the Northeast is forcing at least one college basketball team to alter its travel plans for the third round of the NCAA Tournament. 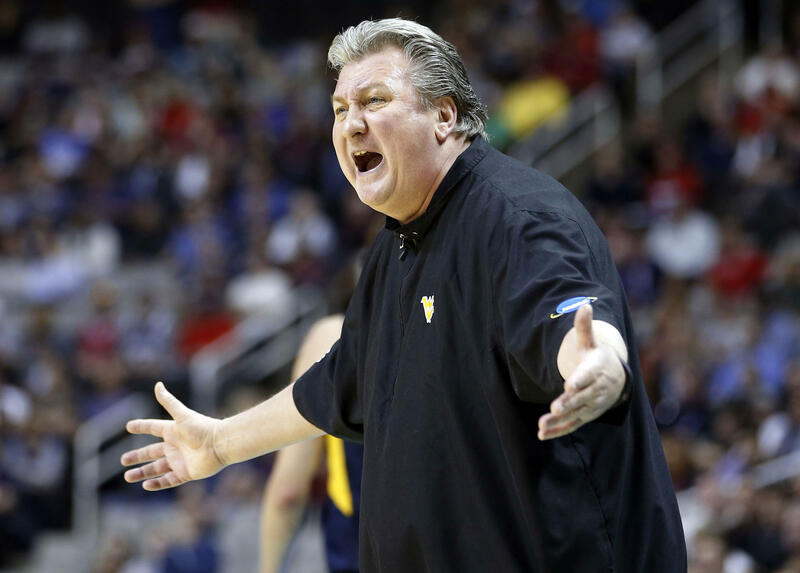 West Virginia's athletic department announced Monday night the Mountaineers will leave a day early for Boston. WVU says it will depart Morgantown on Tuesday instead of Wednesday. Fifth-seeded West Virginia meets top-seeded Villanova in the East Region semifinals at TD Garden on Friday night. The National Weather Service says the bulk of the wind-driven snow and sleet is expected to hit New Jersey, Maryland, Delaware and parts of eastern Pennsylvania before heading off to Massachusetts early Thursday. A winter storm in the East during the 2017 tournament also prompted teams to scramble their travel plans.